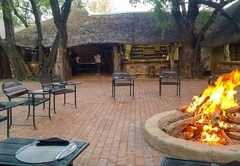 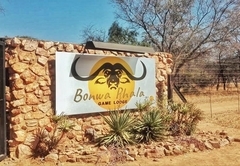 Bonwa Phala Game Lodge is a Limpopo game lodge providing a wildlife experience for tourists visiting Waterberg. 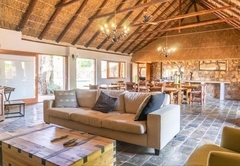 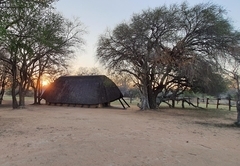 If you are looking for a more rustic and affordable private bushveld breakaway venue then you may wish to consider the Bush Lodge or the Tented Camp at Bonwa Phala. 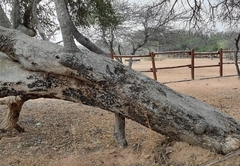 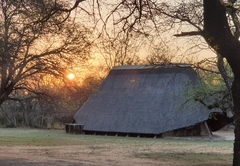 Bonwa Phala is a 4,000 ha game reserve set in the malaria free destination of Bela Bela. 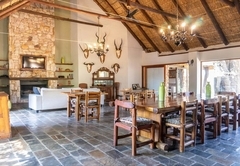 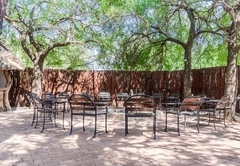 The cosy private Main Lodge is complimented by ten well-appointed chalets, as well as a fully equipped conference centre. 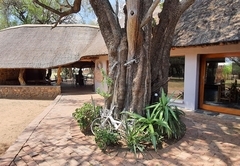 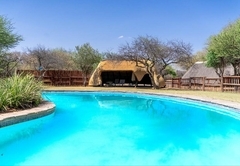 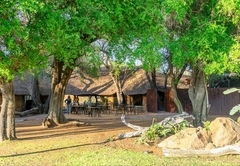 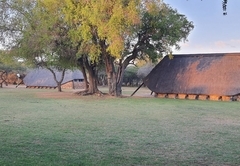 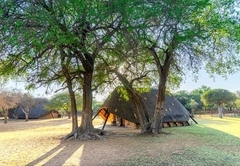 The Tented Bush Camp consists of a communal area surrounded by four tented chalets. 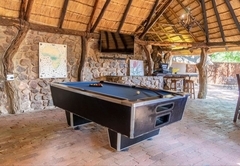 Double bedded & 3 x single bedded chalet with en-suite bathroom, private patio.